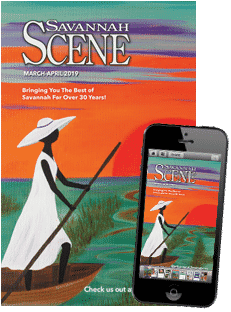 Coastal Heritage Society will host their first Summer Film Series each Thursday, June 30-July 14, 2016 at 7 p.m. at Savannah History Museum, 303 Martin Luther King Jr. The series will tackle some prevailing 20th century themes and conflicts and recognize the growth and prominence of filmmaking in Georgia, beginning in the 1990s through today. 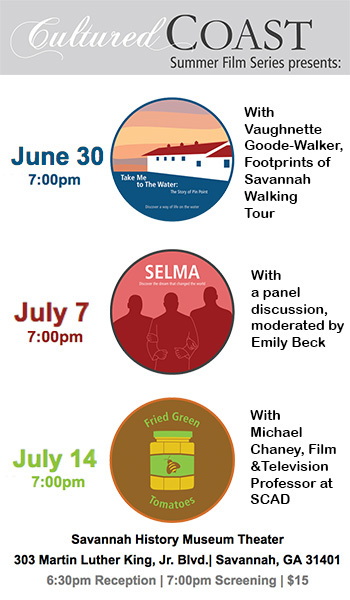 The Summer Film Series is one of Coastal Heritage Society’s annual Cultured Coast events. 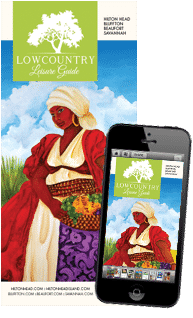 Throughout the year Cultured Coast events offer an exclusive array of social happenings designed in the spirit of connecting with the community, providing learning opportunities, and promoting active participation among members and the community.